Want to impress that girl and be ahead on her long line of stalkers, erm, suitors? Letters are sooo 1900s, Haranas certainly out of tune, and don’t get me started with chocolates, yep, diabetes much. But there’s nothing more romantic than to get a bouquet of flowers,especially if its delivered right to your recipients’ doorstep. And oh, yeah, the word recipient was intended to be plural, ‘coz everybody knows you’re desperate. Kidding! For the part of the ladies, you can always call a flower shop and have a batch delivered to you anytime. You know, to get that feeling of having suitors. ‘Coz we all know you’re, uhm, desperate. Kidding, again! But flower deliveries aren’t reserved only for the romantics and lovers (or the absence thereof), as Flowershops in Manila can cater to almost any occasion that needs a bit of a fresh bouquet. Different occasions call for different styles and flowers. These may vary depending on the mood, event or theme, but having fresh flowers on the go is definitely a life-saver. 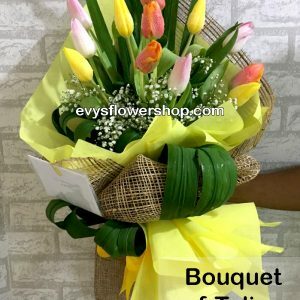 There is a bevy of options among cities in Metro Manila like Manila, Makati, Quezon City or Paranaque, where you can order and have that fragrant bouquet delivered to your front door, but there are options that deserve the highest accord. One that is a cut above the rest, and as you may permit the use of floral puns, a rose among the thorns. 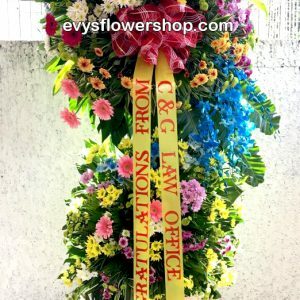 Evys Flower Shop is one of the leading flower shops in the Philippines with branches in Makati City, Quezon City, Manila City and Paranaque City. Known for fresh quality flowers and elegant floral designs, the flowershop has a wide variety of flowers for any occasion for your loved ones. 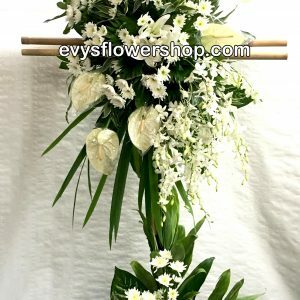 Anyone can order online or can call friendly customer service providers for your shopping support and convenience whether it be pick-up or delivery, Evys always make sure to serve fresh flowers. 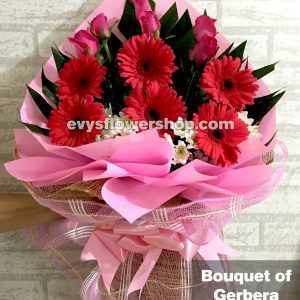 They deliver anywhere in the Philippines and abroad and with prompt delivery services, your loved ones will surely get their flowers on time. Please check out the “Delivery Information” page for reference and details. Should you like something out of the ordinary, you may contact the shop or drop by the branches in the said cities to discuss and customize the combinations of flowers you want for the arrangement. Take this opportunity to have flower ship deliveries in Manila, Makati, QC and Paranaque at the tip of your fingers! 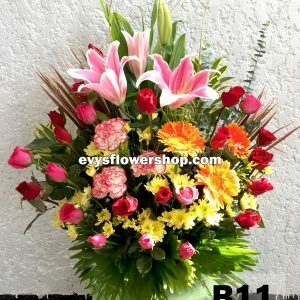 Every message and every feeling one wants to show become more sincere, colorful and striking with Evys Flowers. Order now! In a nutshell, Flower delivery is a service in floristry which has become a vast and ever-changing industry. Now in the age of rampant technological advancement, modes of flower delivery services have sprouted left and right and have given consumers a slew of convenient options. In many cases it is conducted through websites which allow consumers to browse online catalogues of flowers. Moreover, they are often delivered to a third party, the recipient of the gift. In retrospect, these deliveries were coordinated through telegraphs and later telephones before the advent of the World Wide Web and other digitally-related platforms. 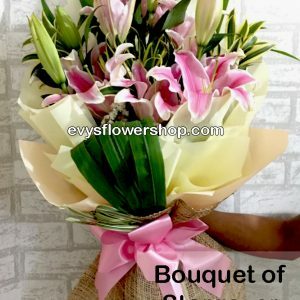 The first on this list is, of course, the Local Florist websites that offer arrangements and bouquets for direct delivery in the geographic area physically serviced by their companies’ own mode of transport and personnel. This kind of service is the “manual mode” of deliveries and is better known in common parlance as the “hand delivered” service. This type of service has the advantage of presenting shoppers with the precise items available for delivery on a same-day basis while the local delivery charges are generally displayed as a separate fee from the price of each product. 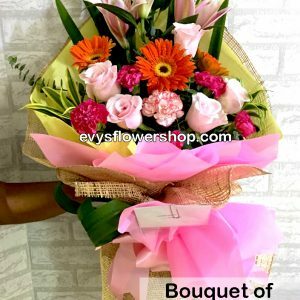 Second on the types of services flower delivery providers offer is what is known as the Order brokers- or the third-party agents that display arrangement and bouquet product images and then transfer these orders to affiliated local florists for fulfillment and hand delivery. Apart from this, Order broker customers also pay additional service fees as well as local delivery charges, which are generally included in the price displayed with each product while orders are sent to local florists for fulfillment via a floral wire service. The apparent advantage of this service is the consolidation of purchases for delivery to multiple locations through a single website, however, the disadvantage is that the customer cannot see or pick the fulfilling florist. Most florists also offer order brokering services for national and international delivery. Third is the relay service in flower delivery. This is often referred to as a relay florist because a website is primariy involved in the exchange of a person or organization that procures a purchase order, between a consumer and itself instead of the order being placed directly with a local florist in the delivery area. 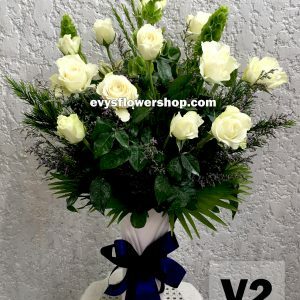 To understand this better, the relay service collects payment for the order; though as the relay service normally cannot fulfill the order itself unless the delivery is local to the location of the relay service, it relays the order and payment to a local florist in the delivery area, minus a commission. The fourth and last tyoe is the Courier-delivered flower service which is sometimes called the grower-direct or Flowers By Post delivery. 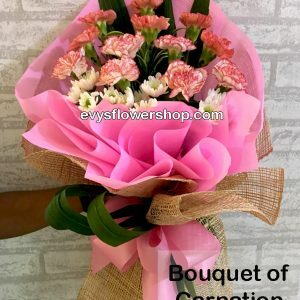 Flowers are assembled into bunches at the farm or in the warehouse of an importer or distributor which are then placed in cardboard boxes and shipped direct to the recipient via overnight couriers. 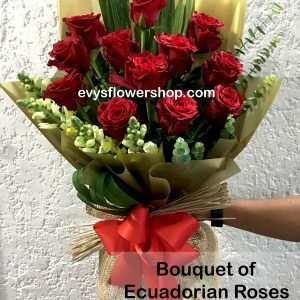 An advantage of this service is that consumers are ensured flowers are shipped from the farm or importer they can be fresher although temperature fluctuations en route and shipping conditions may negate the benefit. Moreover, recipients are responsible to unpack, clean, condition and arrange courier-delivered flowers as few companies ship flowers direct to the consumer from the farm.